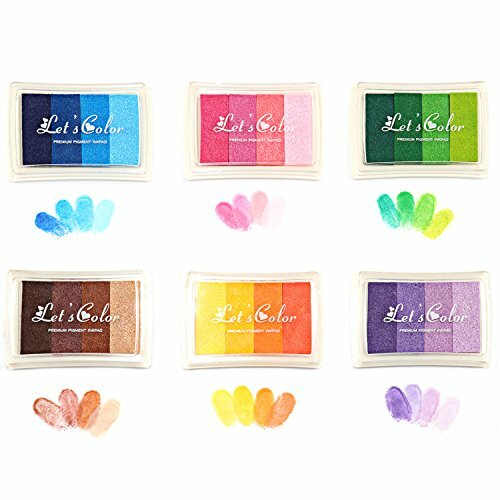 WIDE RANGE OF RAINBOW COLORS YOU DON\'T USUALLY GET ANYWHERE ELSE. Fantastic for all kinds of creative fun! Not toxic, never damage your children\'s health.Easy Clean Up, Child friendly and great for adult projects too! Wide Range of Use. You Can Emboss On the Papers,Woods,Fabric And So On. Fantastic for all kinds of creative fun!